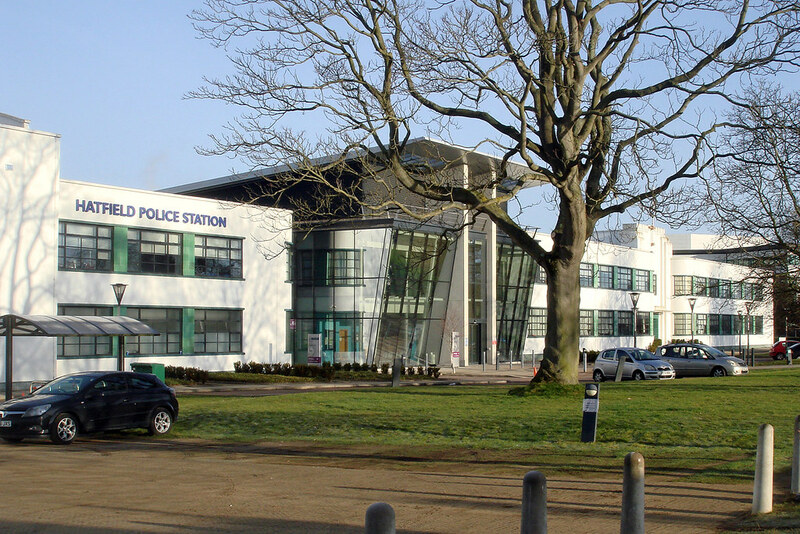 Liberal Democrat County Councillors were astounded when they were told today (8th November) that the Police and Crime Commissioner for Hertfordshire, David Lloyd, intends to employ an additional 10 administrative staff instead of funding more police posts. The St Albans Liberal Democrats have slammed the lack of local consultation over a Hertsmere Borough Council proposal to build a potential 4000-8000 extra homes on the edge of London Colney village. Conservative run Hertsmere Borough Council had carried out a consultation last week with Shenley residents, but failed to inform either St Albans District Council or residents in London Colney of the plans. St Albans Liberal Democrats Parliamentary Candidate Daisy Cooper has won the support of her party to adopt a "pubs cap" to limit the increase of business rates rises on pubs, restaurants and cafes to a maximum of 12.5%. Daisy Cooper and the St Albans Liberal Democrat team have ​​knocked on 1000 ​doors this weekend as part of their ‘1000 Door Challenge’. ​Known for their community campaigning, ​the Liberal Democrats ​are looking to build on the success of ​the recent ​local and general ​election result​s. At yesterdays meeting of Hertfordshire County Council parents from the NHS Nascot Lawn Respite Care home presented a petition with over 14,100 signatures seeking the commitment of the Country Council to do all in its power to ensure the continuing support and care even though the Herts Valleys Clinical Commissioning Group had announced withdrawing the £600k funding from October 31st which will force the centre to close. Daisy Cooper and the Liberal Democrats have pledged an emergency takeover of Govia Thameslink to end months of crisis and disruption for thousands of commuters. Liberal Democrat Parliamentary Candidate Daisy Cooper is to lead a public meeting for parents to understand how the schools funding crisis, will affect their chid's education. The meeting follows an initiative by St Albans Headteachers, who have recently written to parents to say how concerned they are at the £3 billion shortfall in Education funding in real terms. following the introduction of the government's new funding formula. Daisy Cooper said: "If the Conservative Government's proposals go through, they will cause serious problems for many of our schools over the next few years. Headteachers, who should be free to teach and inspire our children, will instead be forced to make difficult decisions to cut support services or the classes on offer, or increase class sizes. The severe reductions in funding per pupil will lead to fewer teachers managing growing class sizes." Education professionals unions, the TUC and ATL estimate that unless the Government allocates additional money, schools and academies will lose huge amounts in real terms cuts — rising to £3 billion a year in real terms by 2020. Worse still, under the Government’s new funding formula they estimate that 98% of schools could lose out. Daisy Cooper, who was announced this week as the Liberal Democrats spokesperson for Young People on their General Election Campaign Team will be joined by: Alan Gray, Chair of Hertfordshire Schools Forum and Headteacher, Sandringham School, and Jo Yurky, co-Founder, Fair Funding for All Schools, a national parent-led campaign. Daisy is the Parliamentary Candidate for St Albans. Tim Farron has recently announced that Daisy will act be the Lib Dem spokesperson for young people. She lives in the heart of the City and is campaigning against a hard BREXIT, for improved local NHS services and for more affordable and reliable trains. Daisy is also actively supporting the "Save the St Albans Pubs" campaign. Tim Farron in St Albans to celebrate Lib Dem gain! The Lib Dem battle-bus rolled into St Albans last Saturday, with party leader Tim Farron coming to celebrate the increase in the Lib Dem vote share.